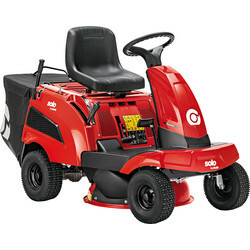 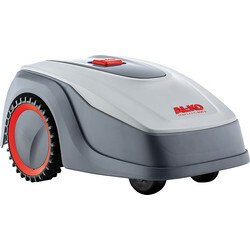 Lawn mowers are an essential power tool in every shed no matter the size of your garden. 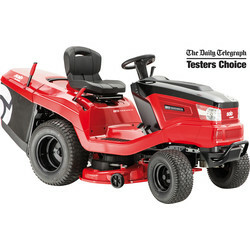 From electric and cordless lawn mowers to self-propelled, battery and petrol lawn mowers, find the perfect lawn mower for your lawn at Toolstation. 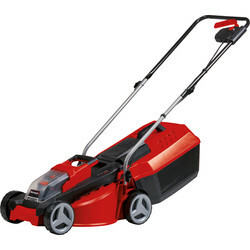 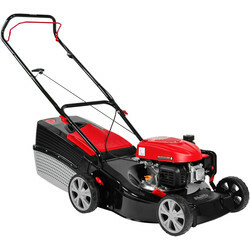 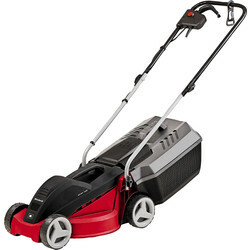 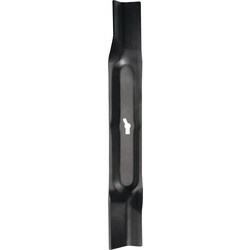 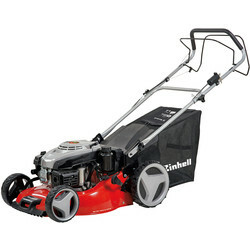 We stock renowned brands including Einhell and Greenworks lawn mowers. 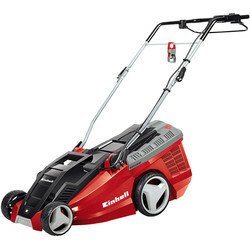 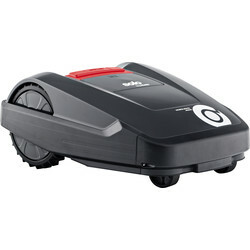 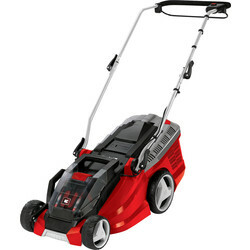 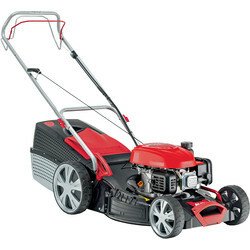 Browse electric lawn mowers at Toolstation including the Einhell electric lawnmower for small lawns with a 10m cable. 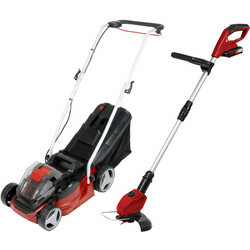 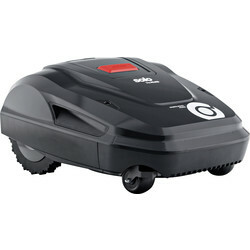 Remove the restrictions of a cable with a cordless lawn mower, such as the Greenworks cordless lawnmower with a 46cm cutting width and 3 in 1 function. 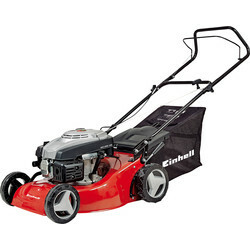 To mow large lawns, choose a self-propelled or petrol lawn mower, such as the Einhell self-propelled petrol lawn mower with a 4 stroke one cylinder petrol engine and 5 level cutting heights. 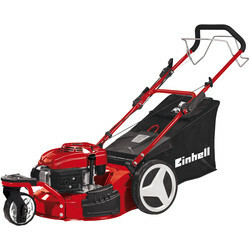 Alternatively, choose the other Einhell self-propelled petrol lawnmower with Vortex deck technology which gives a neat and consistent finish. 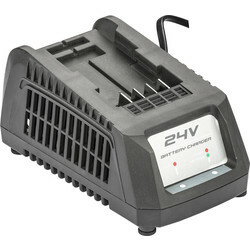 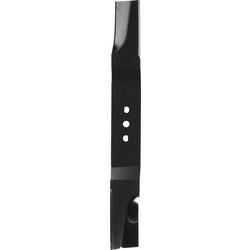 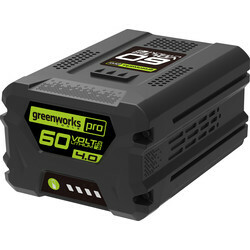 We also stock extra batteries and chargers from the Greenworks range. 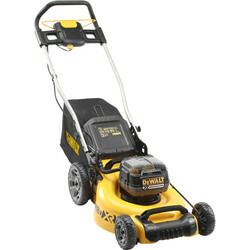 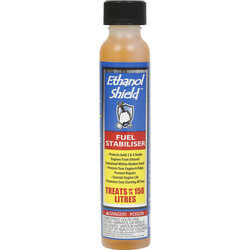 Spend over £10 online at Toolstation for free delivery or click and collect from your nearest Toolstation branch.